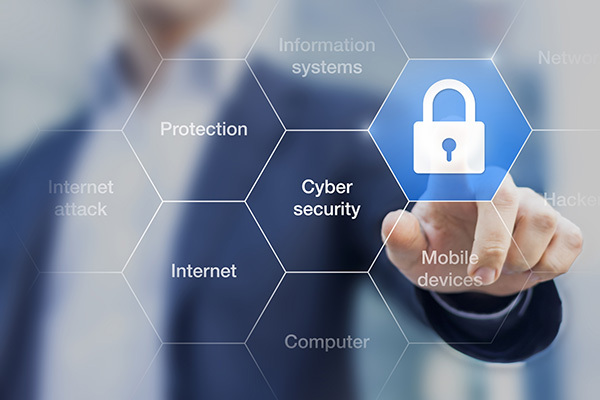 Sap ERP Books: Is Your Organization Cyber Resilient? Do you know your organization's risk of a cyber attack? If not, it's time to develop a framework for calculating risk and the cost of mitigating future breaches.